Ar an gclár deiridh sa tsraith, déanfaidh Tristan Rosenstock léirmheas ar an leabhar ‘Gáire in Éag’ agus caithfidh Róisín Ní Ghairbhí súil ar an leabhar ‘Cúrsaí Staire’ le Vincent Morley. Ar an gclár deiridh sa tsraith, déanfaidh Tristan Rosenstock léirmheas ar an leabhar 'Gáire in Éag' agus caithfidh Róisín Ní Ghairbhí súil ar an leabhar 'Cúrsaí Staire' le Vincent Morley. 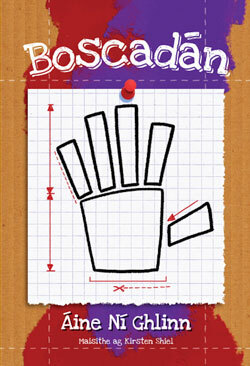 Sraith míosúil litríochta agus léirmheastóireachta é Léirmheas Leabhar, á cur i láthair ag Tristan Rosenstock. 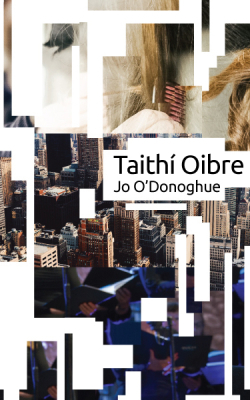 Cuirfear béim ar shaothar nua-fhoilsithe na Gaeilge agus tabharfar léargas ar shaol na foilsitheoireachta agus ar imeachtaí leabhar do léitheoirí idir óg agus sean. Is é atá sa leabhar seo ná cnuasach aistí ar an stair, ar staraithe, agus ar scríobh na staire. 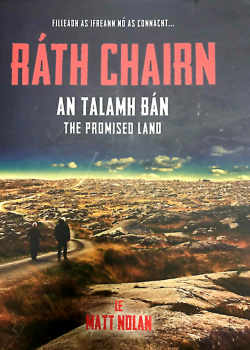 Ar na húdair a bhfuil saothaoir leo faoi chaibidil ann tá leithéidí Bric Hobsbawm, Jurgen Habernan, Daniel Corkery, Fernand Braudel agus Pierre Nora. Tá róbó cairtchláir á chruthú ag Aoife, agus níl uaithi ach píosa spraoi. Nuair a thagann an róbó chun beatha, tosaíonn an spraoi i gceart! Tá Boscadán an-mhaith ag baint rudaí as a chéile agus á gcur i gceart arís. 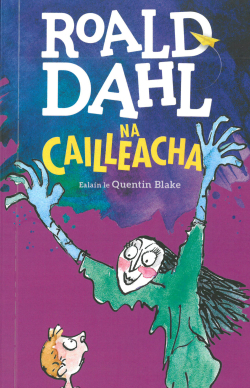 Geallann sé do thuismitheoirí Aoife go ndeiseoidh sé a bhfuil briste sa teach. Ach an é sin an méid a dhéanfaidh sé? Cnuasach gearrscéalta le Seán Ó Muireagáin. Scéalta corraitheacha suite i dtréimhse na dTrioblóidí in Éirinn. Sleamhnaigh isteach i saol fealltach an spíodóra, saol céasta an iarshaighdiúra agus saol fuarchúiseach an dúnmharfóra sna scéalta neamhbhalbha seo a saoirsíodh as inneoin bhrúidiúil an bhuailte, Béal Feirste i rith na dTrioblóidí. Ceithre ghearrscéal a thugann léargas daonna ar shaol na cathrach le linn na coimhlinte mar aon le húrscéilín fiscean coireachta. 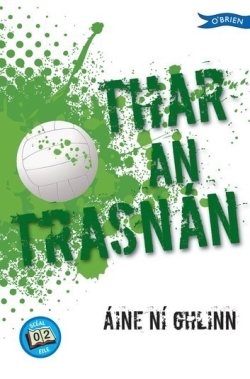 Tá stair Ráth Chairn lán de scéalta agus de charachtair iontacha agus mar sin tá mé thar a bheith sásta an leabhar seo a fheiceáil i gcló. Déanann pictiúir agus focail an leabhair cur síos ar an stair sin agus mar sin tugann siad blaiseadh de na scéalta agus na pearsantachtaí sin don léitheoir. 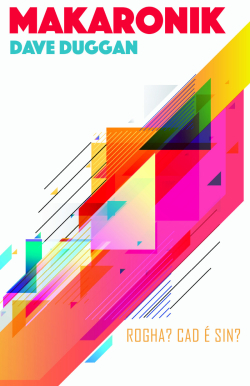 Níorbh í aidhm an leabhair seo stair chuimsitheach de Ghaeltachtaí na Mí a chur ar fáil, ná de dhaoine áirithe as Ráth Chairn nó as Baile Ghib ach oiread. Níl ann ach pictiúir de dhaoine, d’áiteanna agus d’ócáidí a thóg mé le mo cheamara pé áit a raibh mé. 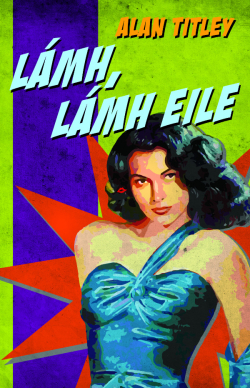 Is leabhar dátheangach é seo agus é i nGaeilge agus i mBéarla. 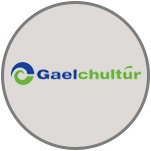 Tá clú ar Luíse Ghabhánach Ní Dhufaigh as an chéad Ghaelscoil ó laethanta na scoileanna scairte, Scoil Bhríde, a chomhbhunú in 1917, ach ba mhó fós an t-éacht é don bhean seo nárbh eol di an Ghaeilge a bheith ann le linn a hóige. Sa bheathaisnéis seo déanann Celia de Fréine an bhean iomráiteach, fhísiúil, mhisniúil seo a bheochan le daonnacht agus le dúthracht taighde. 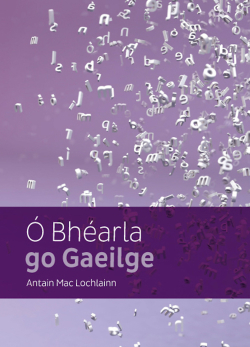 Cíortar na gnéithe éagsúla dá saol, óna cúlra teaghlaigh neamhghnách is a hóige sa bhFrainc, go dtí a haistriú go hÉireann i ndiaidh báis a hathar, an pháirt ghníomhach a ghlac sí in Éirí Amach na Cásca agus a cuid oibre ceannródaíche ar feadh a saoil ar son an oideachais lán-Ghaelaigh. Sa chnuasach gearrscéalta seo, amharcann an t-údar ar na dúshláin a bhíonn le sárú ag an iolar fíréan agus é ag iarraidh a theacht i dtír ar shléibhte Thír Chonaill, an ghráinneog fhéir agus é ag treabhadh leis ó thús earraigh go deireadh fómhair, an teifeach mná ar thóir na saoirseachta, agus an mháthair úr iarbhreithe agus í ar thóir an tsonais. 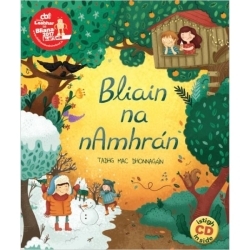 Tá an leabhar seo scríofa go réidh rithimeach agus tá blas na scéalaíochta le sonrú ó thús go deireadh. 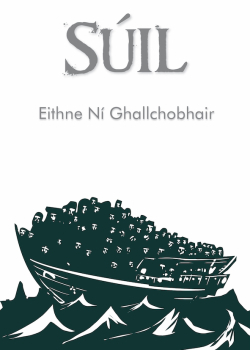 Leabhar é seo don tsúil agus don chluas. Feiliúnach don aoisghrúpa: 8 – 11 bl. d’aois. Seo é Bertie Brocach, an buachaill is brocaí, is bréine agus is barrúla dár casadh ariamh ort. 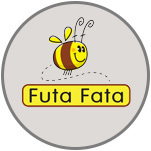 Cuirfidh sé alltacht ort. Cuirfidh sé déistean ort. 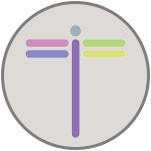 Cuirfidh sé fonn múisce ort, b’fhéidir. Ach más maith leat mísc agus más breá leat brocamas, agus más dánaíocht agus diabhlaíocht is deise leat ar domhan, suigh síos go socair agus bain sásamh agus sonas as. 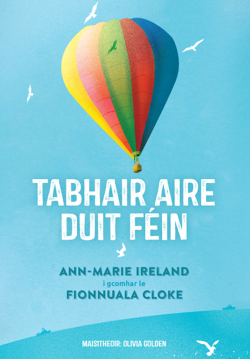 Tá trí leabhar ón tsraith ‘Dirty Bertie’ le Alan MacDonald agus maisithe ag David Roberts, foilsithe ag Cló Iar-Chonnacht agus aistrithe go Gaeilge ag Marion Ní Shúilleabháin. Beidh dhá leabhar eile sa tsraith ‘Bertie Brocach’ ar fáil in 2019 agus iad aistrithe go Gaeilge ag Gormfhlaith Ní Thuairisg. 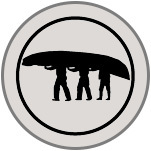 Seachain! Tá an baol ann go dtolgfá féin cuid de dhrochnósanna déisteanacha Bhertie Brocach! 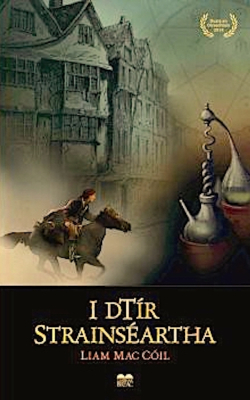 Tá trí scéilín dhána i ngach leabhar a chuirfeas idir gháire agus ghliondar ort faoi ghalamaisíocht agus faoi ghallivantáil leaidín beag lofa. 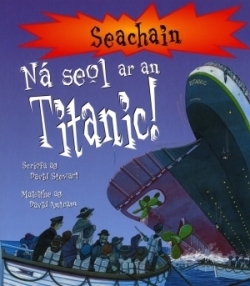 Is féidir an leabhar seo a úsáid i gcomhair staidéar príobháideach agus ar chúrsaí oiliúna. 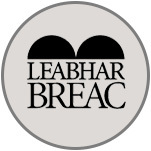 Foilsithe ag Leabhar Breac, BUAITEOIR Gradam Love Leabhar Gaeilge / An Post Irish Book Awards 2018. Mídhílseacht phósta atá mar ábhar san úrscéal seo. Lánúin óg, Péarla is Sylvester. Ach gur trí shúile na hiníne, Éabha, a insítear an scéal, bunaithe ar dhialann de chuid a máthar a dtángthas uirthi i lota an tí. Cnuasach dátheangach agus saothar le deichniúr filí óga comhaimseartha ann. 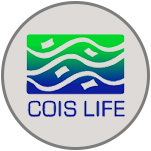 Foilsithe ag Cois Life, BUAITEOIR Ghradam Uí Shúilleabháin, 2018. 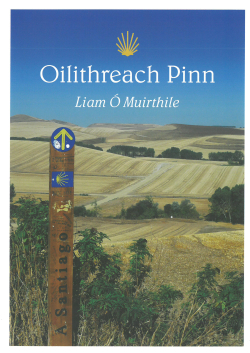 Shiúil Liam Ó Muirthile an Camino Francés as a chéile ó Saint-Jean-Pied-de-Port go Santiago de Compostela i bhfómhar na bliana 2015. Leis féin a bhí sé agus a phaca ar a dhroim, ag fanacht sna tithe aíochta oilithreachta ar a thuras 770 km. Breacann sé an tírdhreach dúinn agus tráchtann sé ar na daoine a casadh air. Caitheann grianghraif Moira Sweeney loinnir ealaíonta ar chonair na n-oilithreach. 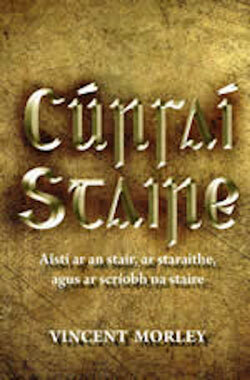 Foilsithe ag Cló Iar-Chonnacht, ar ghearrliosta Ghradam Love Leabhar Gaeilge / An Post Irish Book Awards. Maisithe ag: Tarsila Krüse, Jennifer Farley, Christina O Donovan and Brian Fitzgerald. 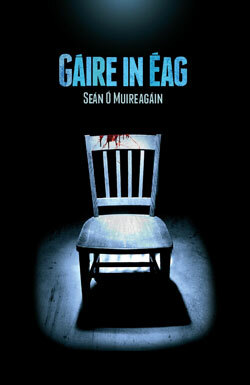 Leabhar agus CD. Amhráin agus Rannta faoi cheithre shéasúr na bliana. 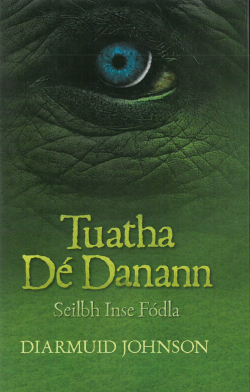 Leabhar agus Dlúthdhiosca nua d’amhráin spraoiúla faoi na séasúir. Amhráin spraíúla do pháistí atá ar an albam seo. 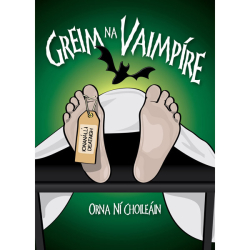 Sraith leabhar foilsithe ag Futa Fata ina mbreathnaítear ar eachtraí móra ón stair ar bhealach atá siamsúil agus spraíúil ach a chuireann eolas maith ar fáil freisin. 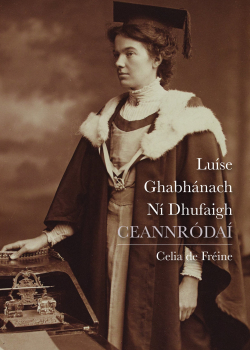 Leabhar ón tsraith ‘Ailfí agus an Vaimpír’ le Orna Ní Choileáin atá feiliúnach do léitheoirí idir 10 agus 13 bliain d’aois. 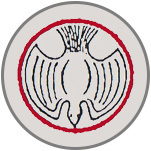 Caitheann Marius, an vaimpír, a shaol ar a sháimhín só fad is atá a sháith rollóga figí aige. 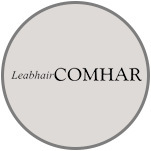 In ainneoin iarrachtaí a chara Ailfí, is beag suim a chuireann Marius i gcúrsaí an tsaoil mórthimpeall air go dtí go dtugann sé faoi deara cailín atá pas beag cosúil leis féin. Éiríonn an vaimpír níos dána agus é ag iarraidh a chuid buanna buacacha vaimpíreacha a léiriú di. Is sióg óg í Luisne atá ina cónaí faoi Lios Lurgain i nDomhan na Sí. 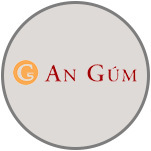 Agus í ag foghlaim faoi shaol na sí agus faoi dhomhan na ndaoine, tarlaíonn go leor eachtraí di féin agus dá cairde. 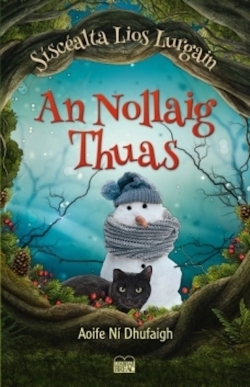 Tá cuireadh faighte ag Luisne agus Deirdre an Nollaig a chaitheamh i measc na nDaoine sa Domhan Thuas. 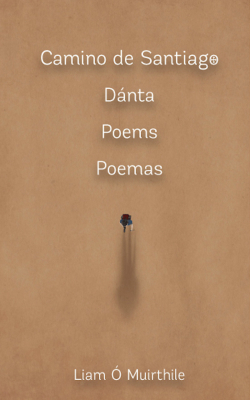 ‘Ná bainigí úsáid as na Cleasa Sí anseo,’ arsa Aintín Gormlaith leo. 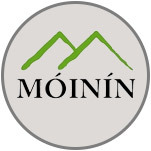 ‘Ní mian linn aird a tharraingt orainn féin!’ Ach nuair a thosaíonn cailíní na comharsan ag tromaíocht ar an mbeirt, bíonn an- fhonn orthu ceacht a mhúineadh dóibh! 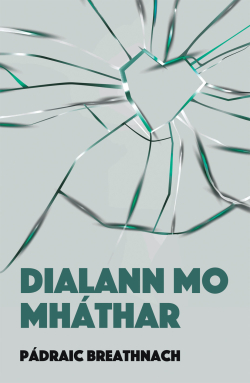 Tá trí leabhar ón tsraith ‘Dirty Bertie’ le Alan MacDonald agus maisithe ag David Roberts, foilsithe ag Cló Iar-Chonnacht agus aistrithe go Gaeilge ag Marion Ní Shúilleabháin. 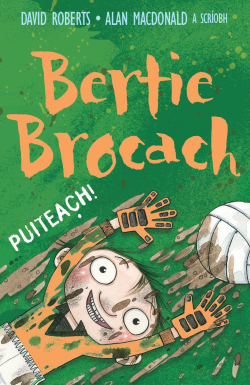 Is iad na teidil atá ar fáil sa tsraith ná Bertie Brocach: Bréantas, Bertie Brocach: Puiteach agus Bertie Brocach: Pian! Ciara. Eoin. Jeaic. Triúr sna déaga a bhfuil deiseanna móra rompu sa saol. Agus taithí oibre na hidirbhliana á láimhseáil acu, faigheann siad blaiseadh ar ghairmeacha éagsúla beatha: cleachtadh bríomhar na hamhránaíochta, cóiriú agus comhrá an ghruagaire, agus an saol ar luas lasrach i Nua-Eabhrac. 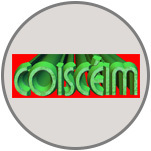 Nochtann fadhbanna teaghlaigh, caidrimh rómánsúla, taisteal, agus nádúr an duine le linn na tréimhse seo, coicís lán de scóip agus de scléip. Freagraíonn siad don taithí oibre ar a slí féin ach ní dhéanfaidh siad dearmad uirthi go deo. 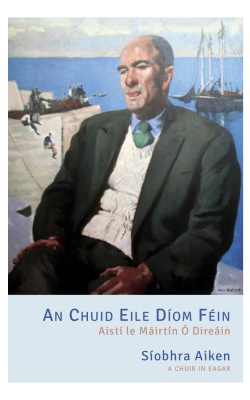 Cé gur mar fhile is fearr aithne ar an Árannach Máirtín Ó Direáin (1918 – 1988), chleacht sé prós chomh maith i gcaitheamh a shaoil, altanna a bhformhór, a foilsíodh in irisí agus nuachtáin mar An Stoc, Ar Aghaidh, Scéala Éireann, Feasta agus araile. Tá éagsúlacht mhór ábhar sa gcnuasach seo: an saol in Árainn agus an file ina ghasúr, cúrsaí litríochta, saol na cathrach le hais saol na tuaithe chomh maith le blúiríní beaga cumadóireachta. 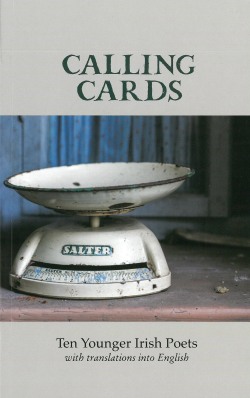 Tá rannóg grianghraf sa leabhar chomh maith a bhí le feiceáil sa taispeántas Máirtín Ó Direáin Fathach File / Reluctant Modernist 1918-1988, a chuir an t-eagarthóir, Síobhra Aiken, i dtoll a chéile anuraidh.